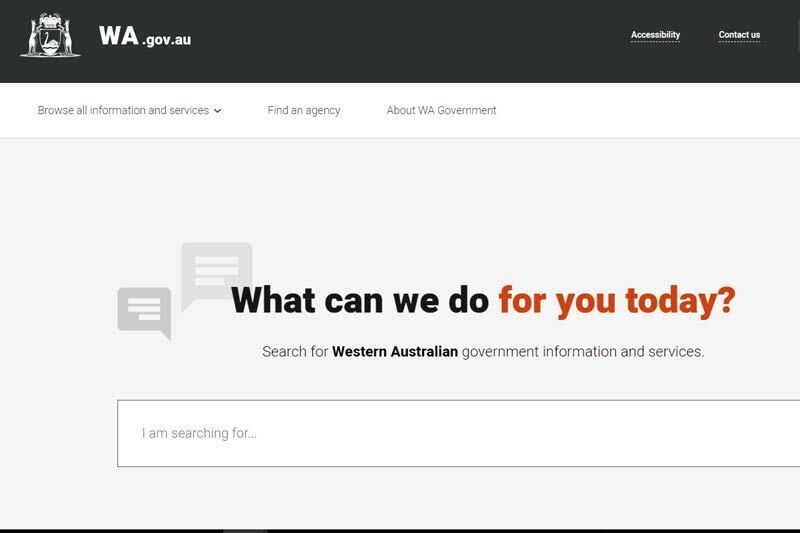 the redeveloped whole-of-government website, WA.gov.au, earlier this week. are now available through the single entry point website - WA.gov.au. the bulk of services to the community. industry feedback and input into the design. services and information easily and at their convenience. whole-of-government multi-channel transactional service delivery model. Feburary 2016, it launched a ‘tell us once’ digital account. licences and many others as Service Victoria grows.